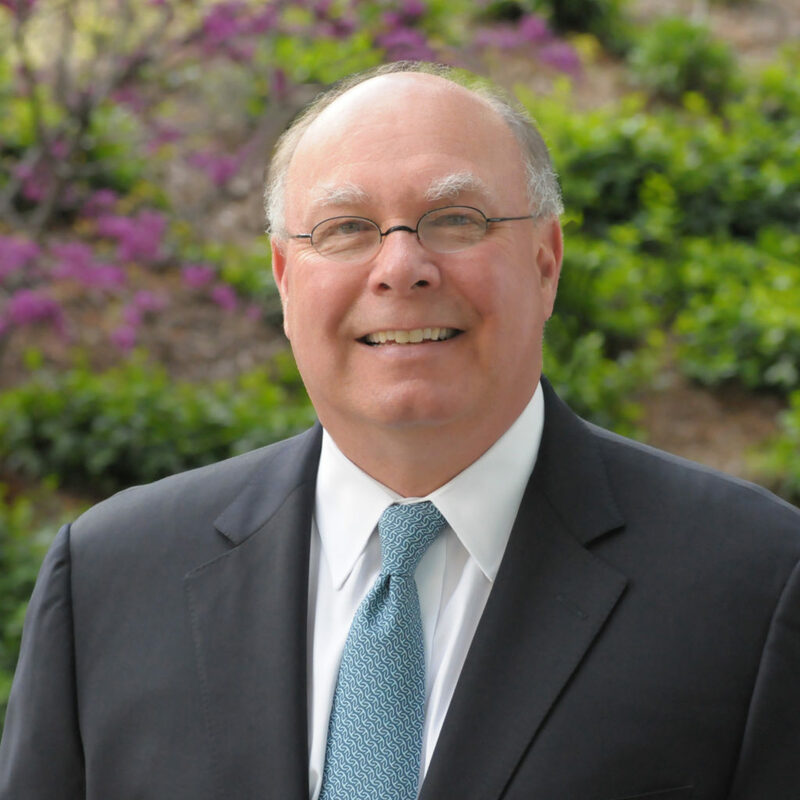 John Griffin has practiced in the areas of energy and natural resources litigation for more than 30 years. He has extensive experience representing major oil companies and independent oil and gas producers in multi-state class action litigation, complex commercial litigation and environmental litigation. His energy law cases have involved various disputes over royalty payments, gas purchase contracts, gas processing agreements, mineral conveyances, construction and operating agreements, gross production and petroleum excise taxes, environmental damage from oil and gas operations, as well as the interpretation of oil and gas leases and other industry agreements. John is also an experienced litigator in the area of natural resources law, including Oklahoma Water Law. He has represented mining companies and oil and gas companies in litigation before the Oklahoma Water Resources Board, the Oklahoma Department of Environmental Quality and the Oklahoma Department of Mines. John’s natural resources law cases have involved a wide variety of disputes over groundwater and surface water rights, compliance with applicable environmental regulations, remediation of pollution, applications for mining permits and compliance with mining regulations. *Crowe & Dunlevy has no input in the rating methodologies used by Best Lawyers, Super Lawyers and Chambers USA publications.